In 1946, decorated African-American World War II veteran Sgt. 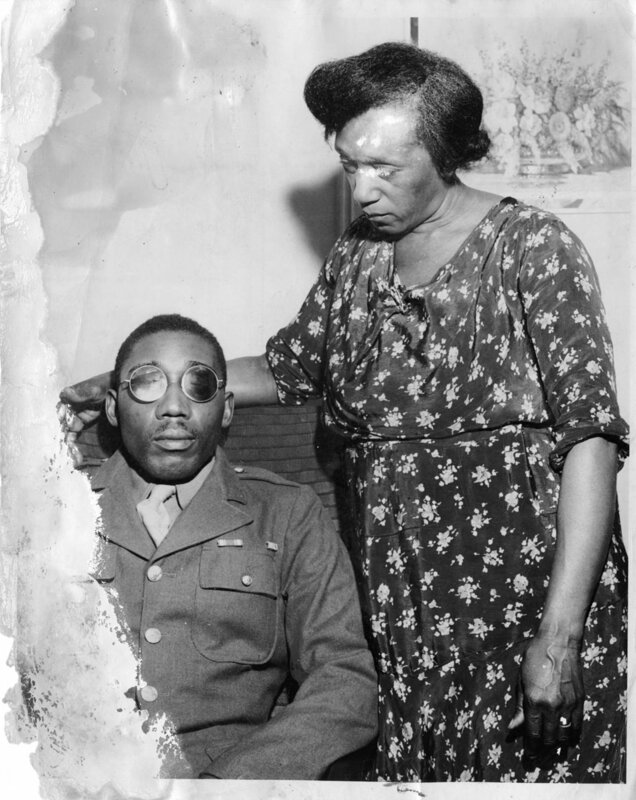 Isaac Woodard was brutally beaten and blinded by a white police chief. The brutality inflicted against Woodard prompted President Harry Truman to integrate the military in 1948. Over 70 years later, Don North, a former Army major from Georgia and Judge Richard Gergel from South Carolina, learned of the injustice that took place in Batesburg, South Carolina and raised their voices. This past Saturday, February 9th, town and civic leaders gathered at the bus stop where Woodard was beaten to honor his memory and acknowledge the injustice and cruelty that took place there. Click here to read the full NYT’s story.